Coffee Connections is an early hours business networking event. 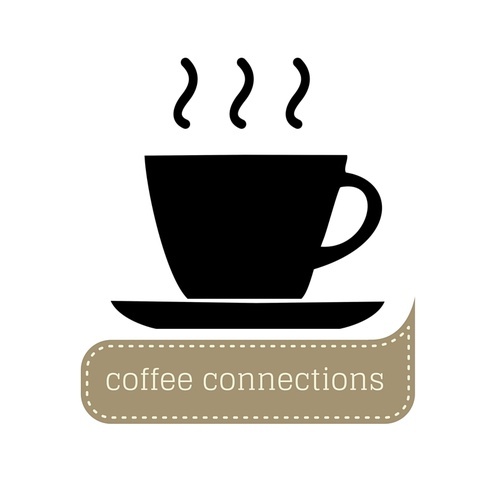 Come enjoy a cup of coffee and mingle with fellow Chamber members at this topic-based discussion group. This month's topic is "Local Resources for your Business" presented byDiana Herring-Stark, Business Outreach Specialist with the Jefferson County Business Resource Center. Come enjoy a cup of coffee (or tea) on us! If you would like breakfast, Cafe 13 has many great options to chose from and you can purchase in the Cafe.